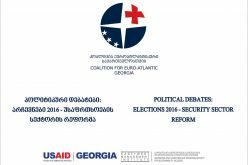 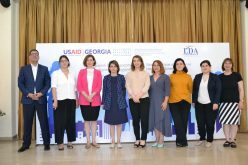 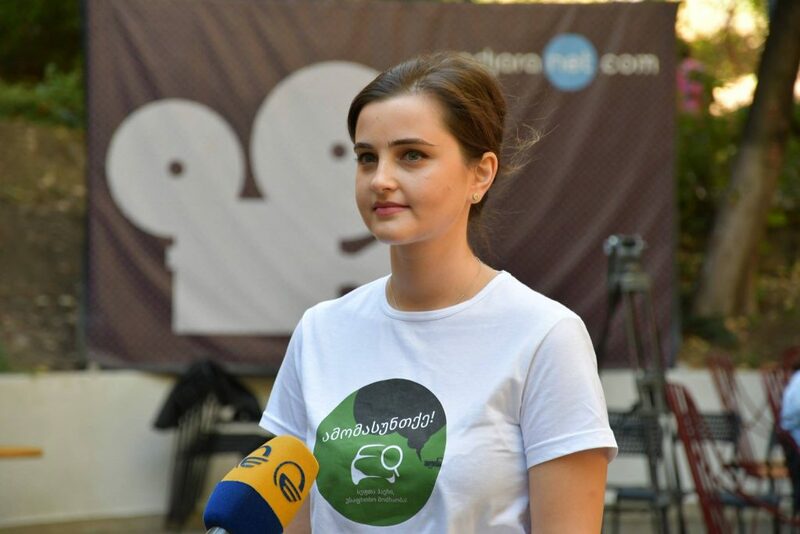 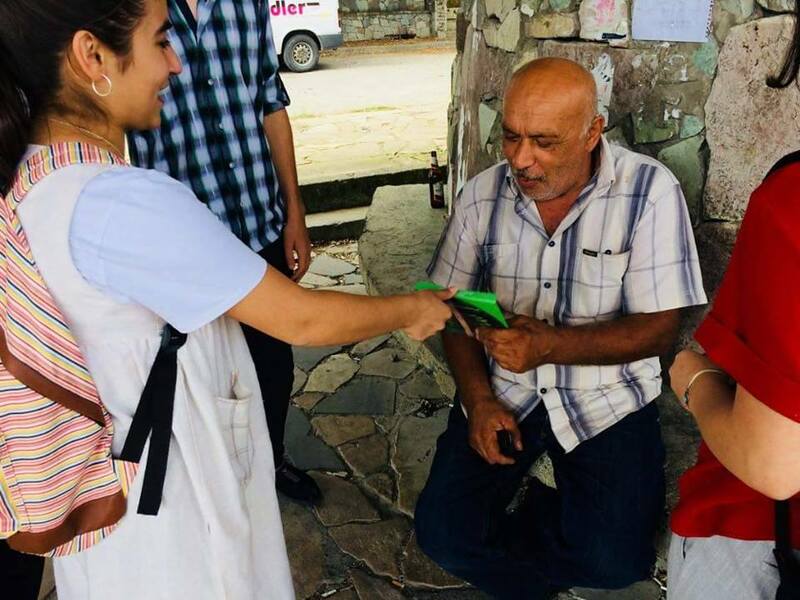 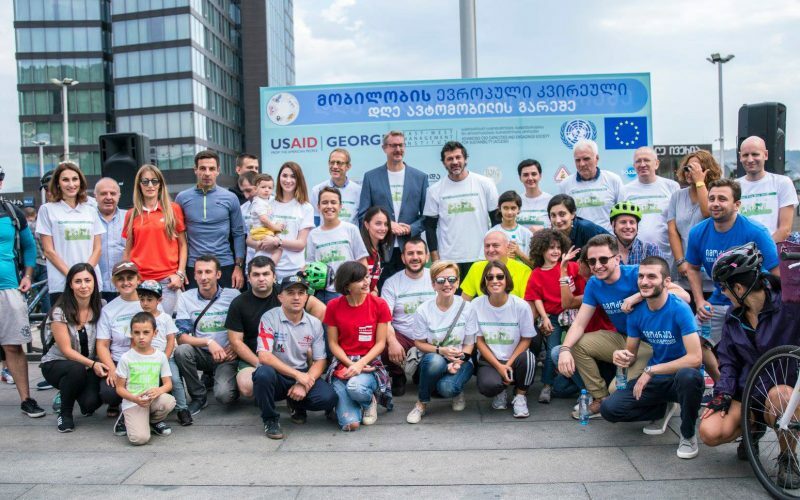 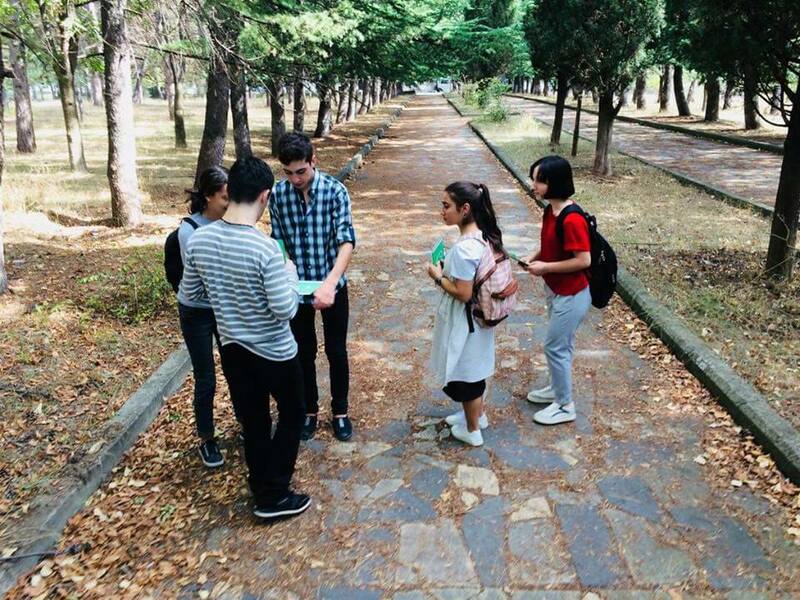 From September 17 to 22, EWMI ACCESS grantee, the Civil Development Agency (CiDA), in partnership with the Regional Civil Society Network (R-CSN) organized a wide-scale civic engagement campaign “Clean Air, Safe Traffic” throughout Georgia. 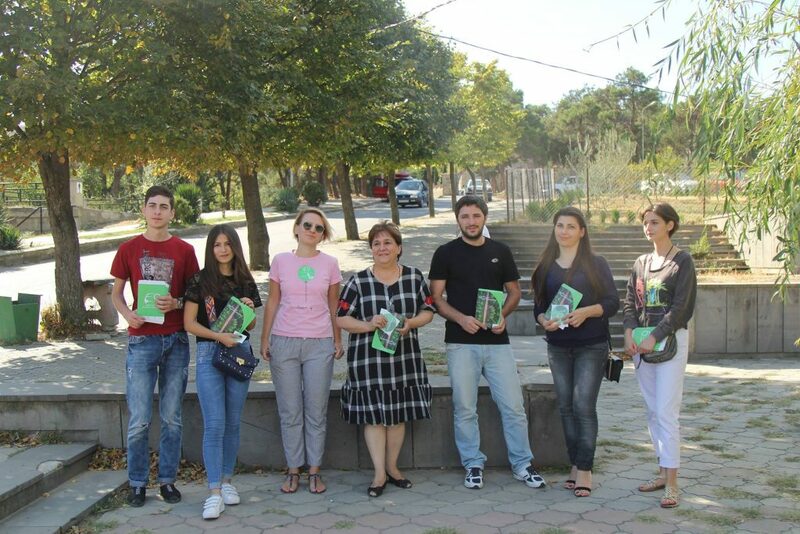 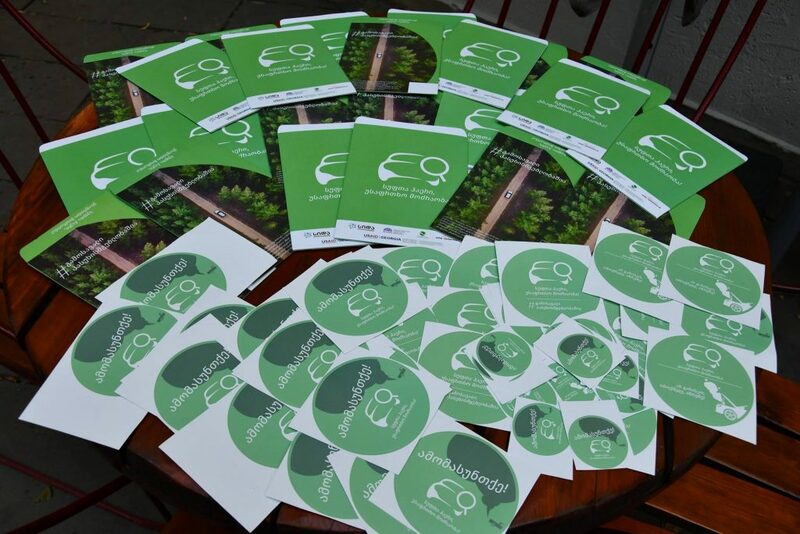 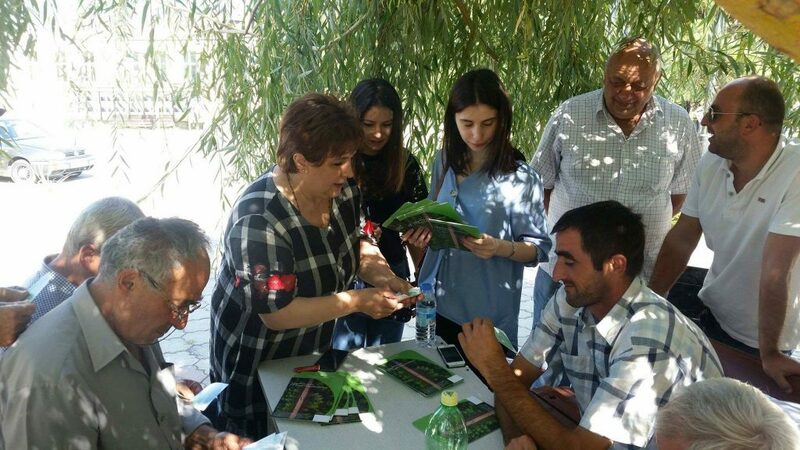 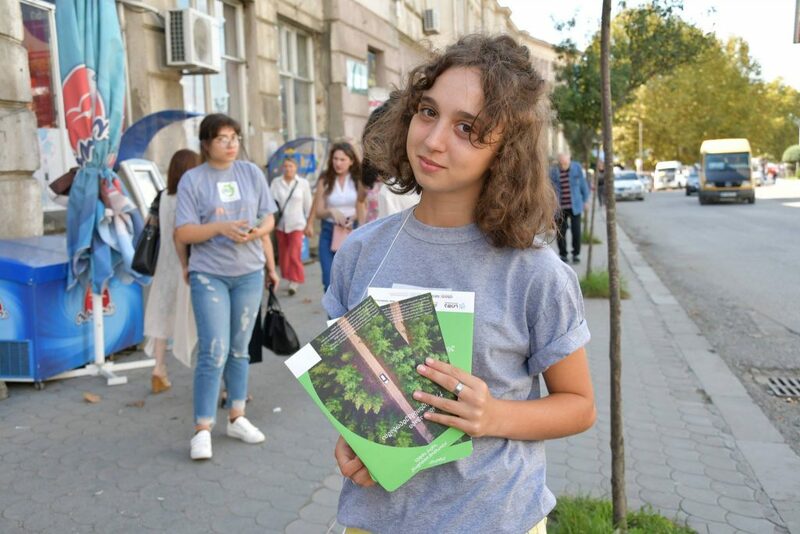 The campaign aimed at raising public awareness about air pollution and road safety and engaged drivers and other interested citizens in information meetings and thematic discussions in the regions of Kakheti, Kvemo Kartli, Shida Kartli, Mtskheta-Mtianeti, Samtskhe-Javakheti, Imereti, Racha, Guria, Samegrelo and Ajara. 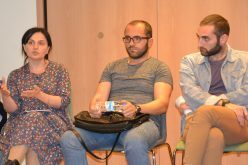 Representatives of the Regional Civil Society Network (R-CSN) organized awareness-raising meetings in their respective regions and informed local residents on the factors that affect road safety, such as: drunk driving, speeding, careless driving, safety belts, role of infrastructure and humans in car accidents, pedestrians’ safety, etc. 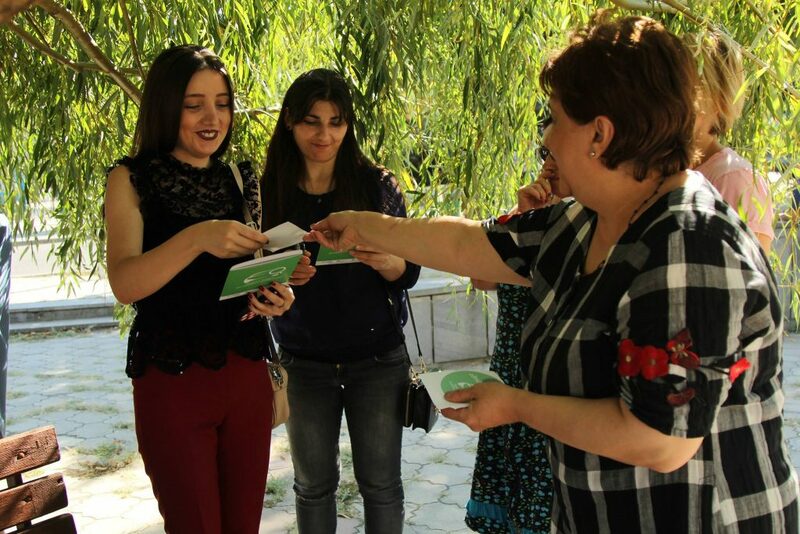 The R-CSN members also went to public gathering places and distributed information materials that were prepared especially for this campaign. 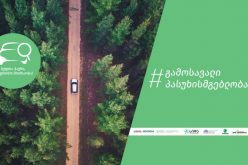 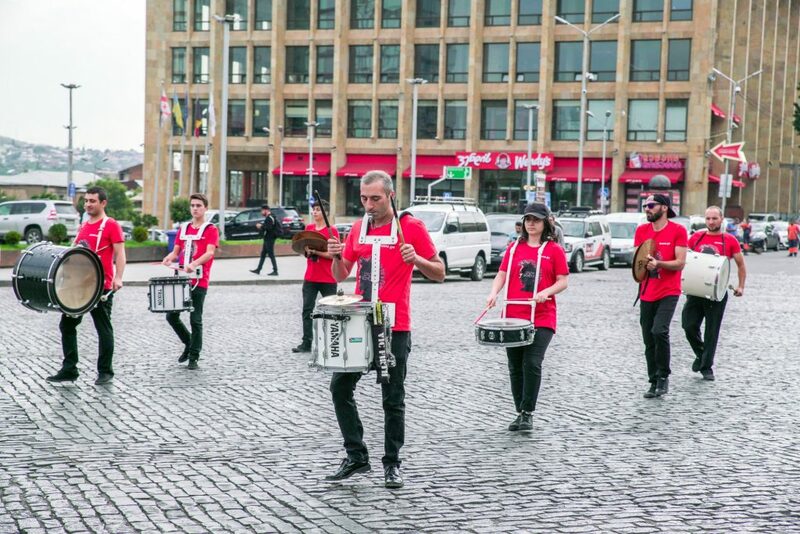 The Georgian Alliance for Safe Roads, a leading CSO from Tbilisi working on road safety issues, and APM Terminals Poti (Poti Sea Port Corporation) joined the campaign too. 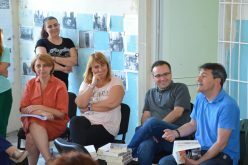 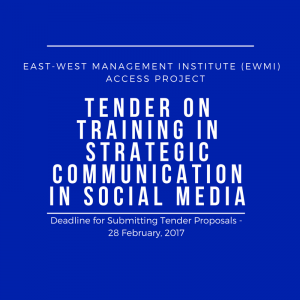 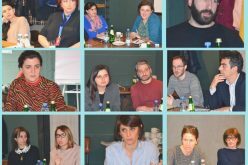 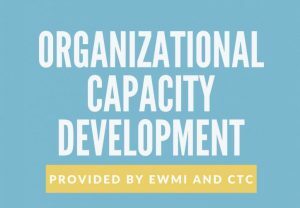 In the beginning, they delivered Training of Trainers for the Regional Civil Society Network members who then led the campaign in their regions. 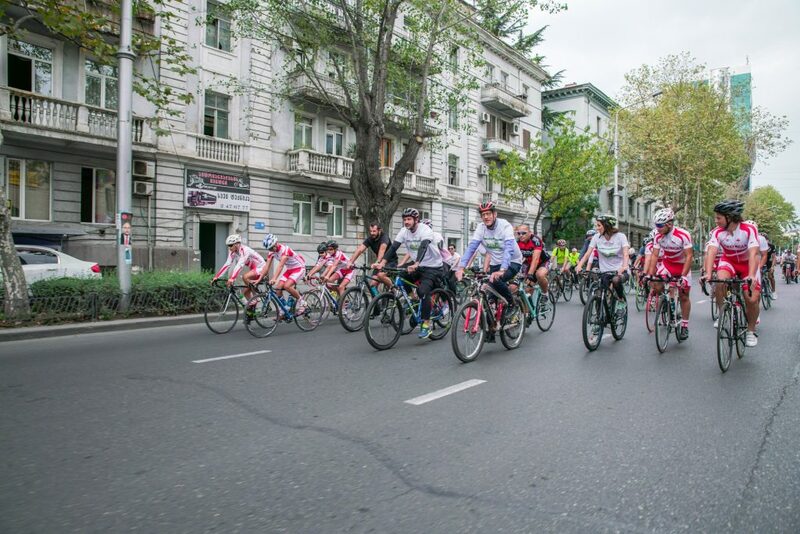 The Civic Week culminated in Tbilisi where the Georgian Alliance for Safe Roads organized a symbolic bike ride in the central part of the city to mark “International Car-Free Day”. 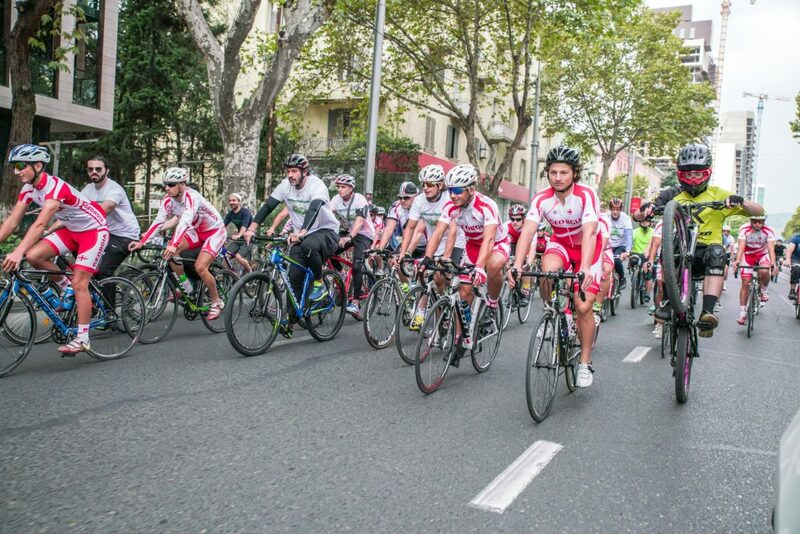 The Mayor of Tbilisi and representatives of the diplomatic corps joined the bike ride. 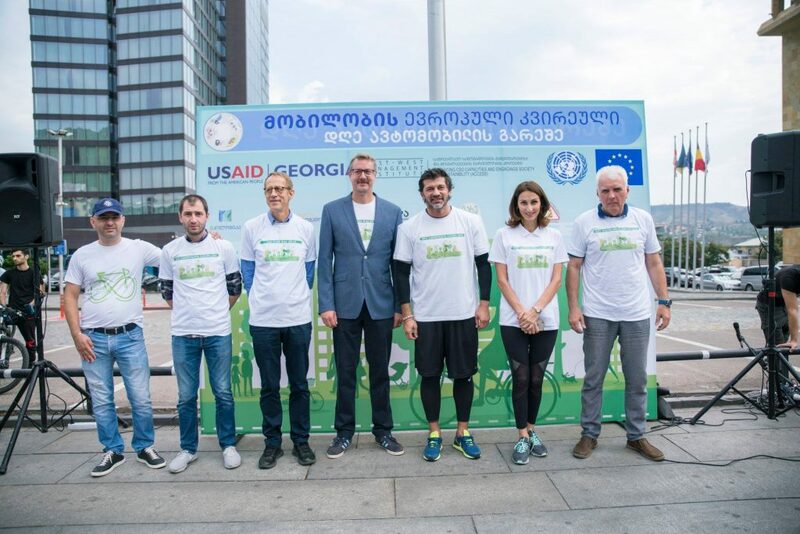 The purpose of the event was to promote a healthy way of life and encourage citizens to minimize the use of private cars for the sake of environment.